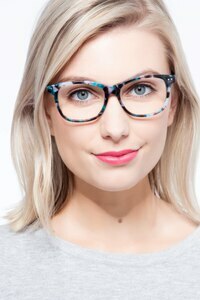 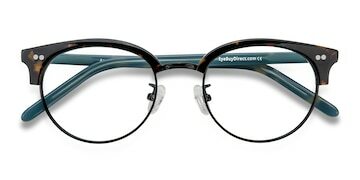 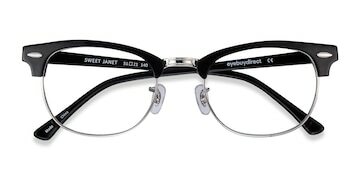 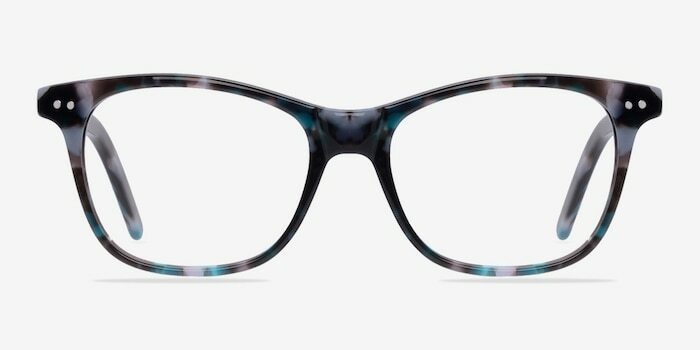 These gray and blue eyeglasses are colorfully simple. 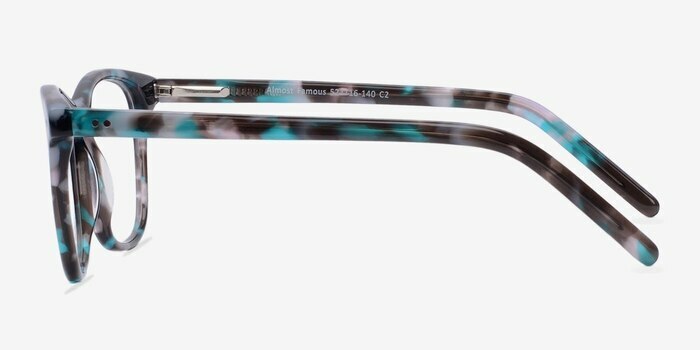 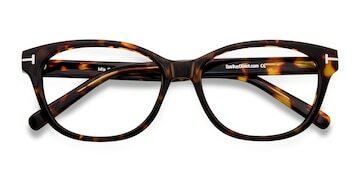 This wayfarer shaped frame comes in a two toned marbled finish throughout with silver stud accents in the corners. 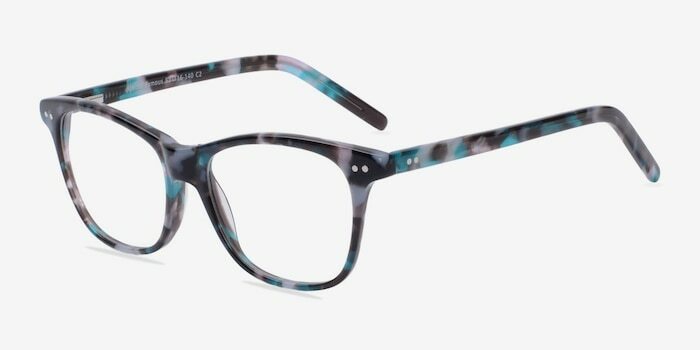 The temples are sleek and also minimally embellished with double stud accents. 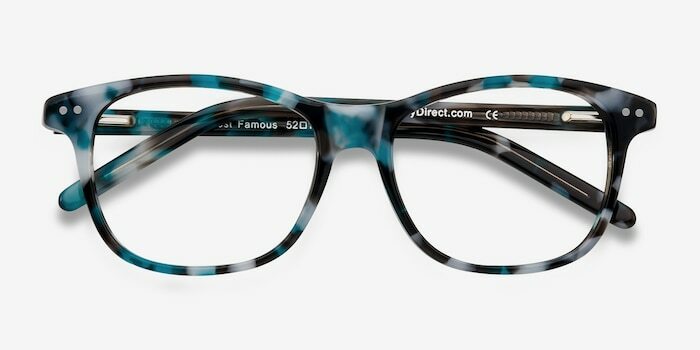 Clean lines and humble styling make this look perfect for both men and women.